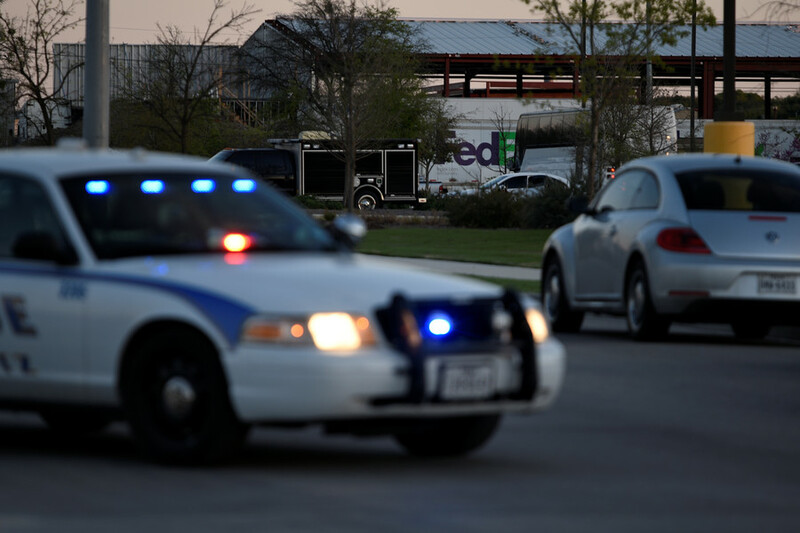 Police have reported an active shooter situation at the Plaza Mall in McAllen in south Texas, saying that officers from several law enforcement agencies were heading to the site. Police said later in a tweet that it was an attempt to rob a jewelry store at the mall, and that it had been prevented. Five alleged perpetrators have been detained, with the incident being resolved without fatalities or injuries. The law enforcers attributed earlier reports of gunshots to the sound of glass cases being smashed. McAllen, which has a population of around 130,000, is the largest city in Hidalgo County, located near the Mexican border.